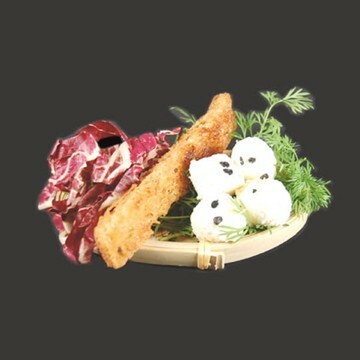 These oval bamboo baskets are a great way to present Oriental themed canapés. They’re so well made – just as you would expect from Belix – that they’ll not only provide a practical base, they’ll also add a little something extra to the overall effect of your presentation. Arranged in groups or rows and laden with tasty and colourful morsels this lattice patterned basket will look very much at home. 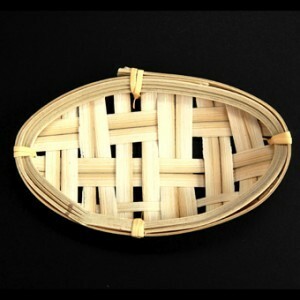 Oval Bamboo Woven Baskets x 6 - Style 2 has not been evaluated yet.